Quality dancewear made to order. We have a massive range of dancewear. Local & Imported. Our experience & quality is what makes us different. For your convenience we have a shop in Primrose Hill and a shop in Fourways. We are the agents for So Danca Brazil and Dttrol China. 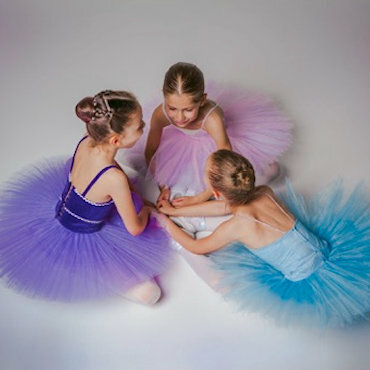 Outfits, tutus, gymnastic wear and so much more designed and made to fit. We are a retail, wholesale and manufacturing company operating since 1997. We stock all your dancewear requirements - local and imported stock available. Our prices are competitive and we offer a professional service. This web site serves to display most of our stock. If there is an item not on display please contact us for further information. That’s Dancing Primrose Hill is MOVING! After 22 years in Primrose Hill we are moving to Ryan’s Nursery Lifestyle Centre, Hawley Street Bedfordview, opp St Benedict’s. Our phone number remains 0721076513.